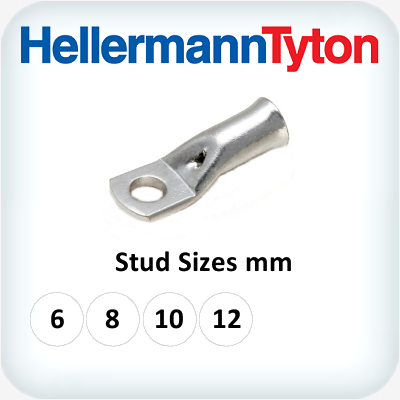 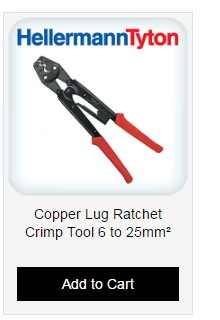 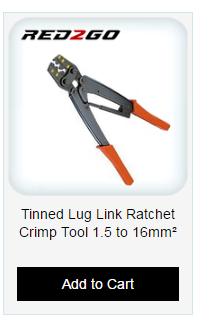 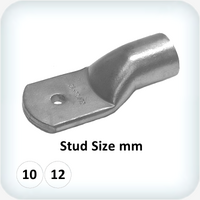 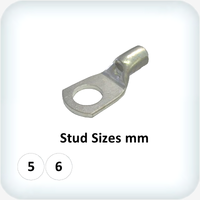 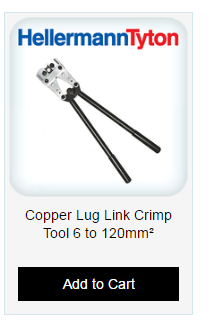 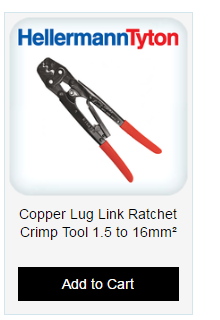 Do you need compression tooling for 16mm² tinned copper lugs and links? 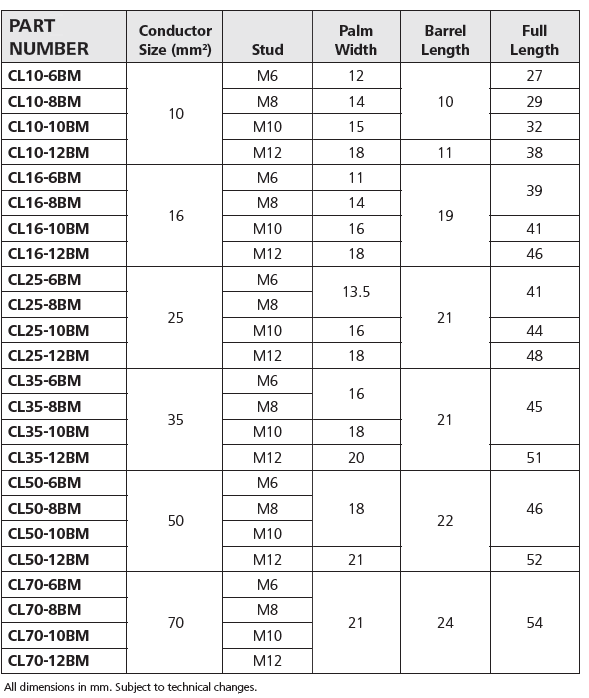 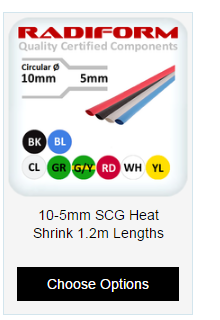 Do you need to colour code your 16mm² terminations or cable joints with thin walled heat shrink? 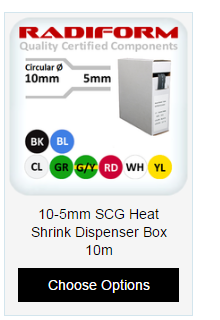 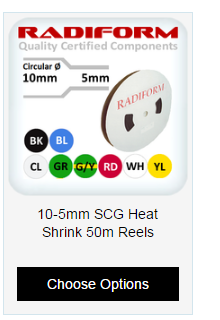 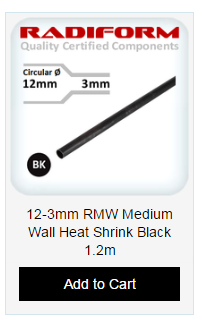 Do you need to seal and colour code your 16mm² terminations or cable joints with adhesive lined thin walled heat shrink? 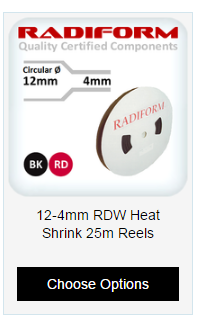 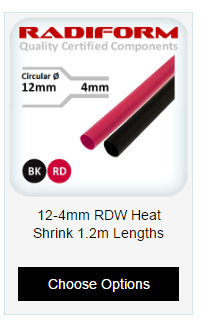 Do you need to seal and insulate to 1kV your 16mm² terminations or cable joints with adhesive lined medium walled heat shrink?